There are lots of local organizations in need of helping hands, including Project Home, six blocks from your Dalian on the Park apartment. The organization works to provide resources to those who struggle with homelessness, poverty and hunger. Project Home provides direct street outreach, connecting homeless populations with resources, information and shelter. It also operates supportive housing programs to get people on the right track, as well as offers adult-learning and workforce-development programs that aim to empower and educate Philadelphians. Its preventative programs include youth and teen outreach to help young people develop and pursue their skills. Project Home has a robust volunteer program. It accepts volunteers as both individuals and groups, matching them with projects that include tutoring, serving meals, neighborhood clean-up, donation collection and more. Especially now that the cold weather is upon us, Project Home’s mission is more than important than ever—and its volunteers are the ones who drive all of its work. 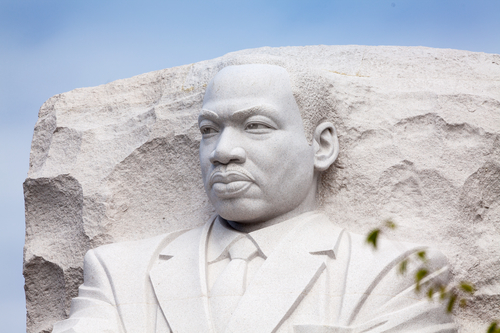 Whether you’re interested in a one-day activity to honor Dr. Martin Luther King, Jr., or want to develop a long-term volunteer relationship, explore the volunteering opportunities at Project Home. Even if you’re strapped for time and can’t schedule in a volunteer slot at Project Home, the organization is always in need of clothing, non-perishable foods, toiletries and more to help support its clients, so consider organizing a donation drive among your friends or co-workers (or rooting through your closets at your Dalian on the Park apartment to amass your own donations! ).